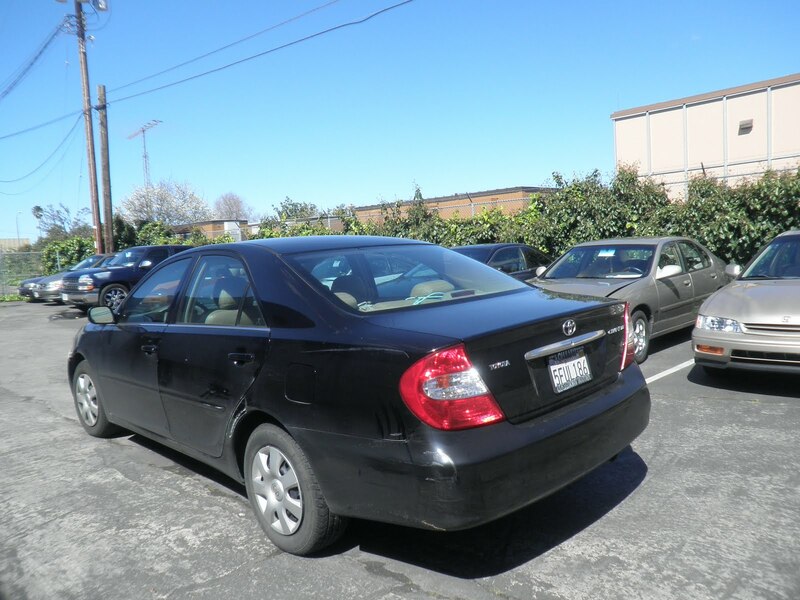 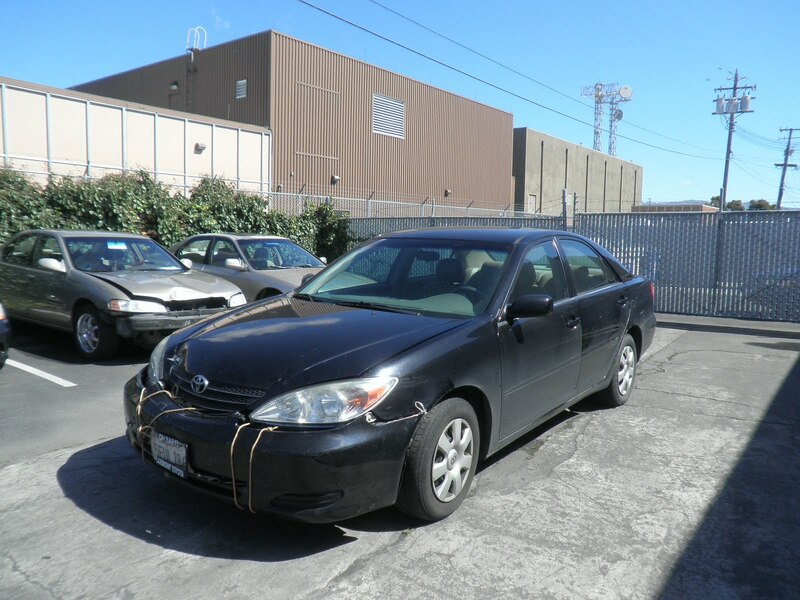 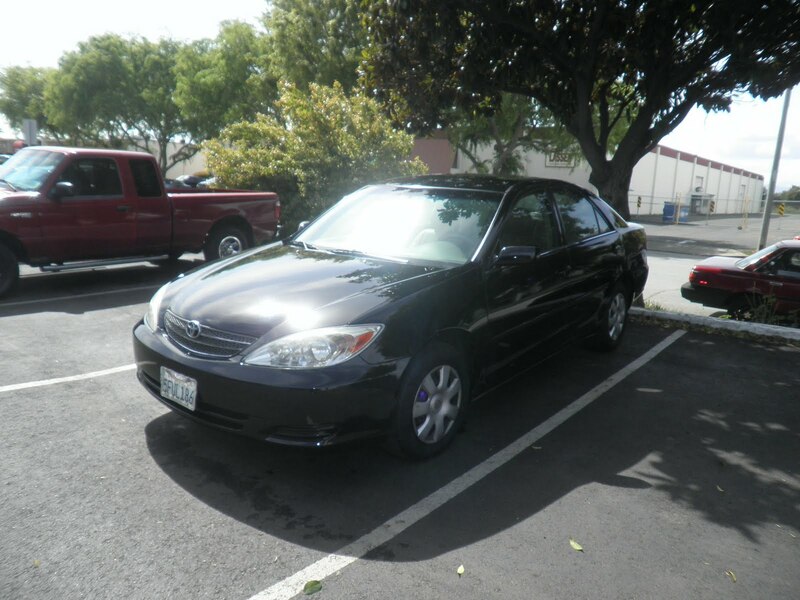 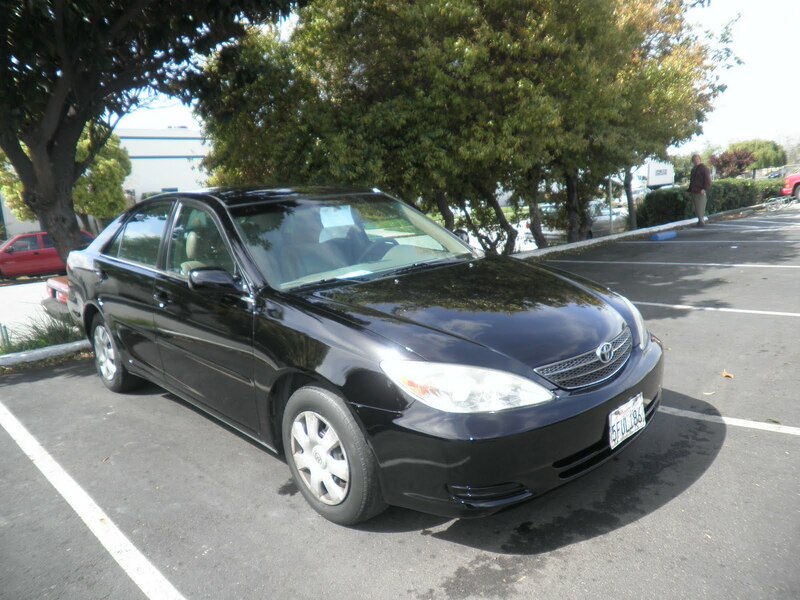 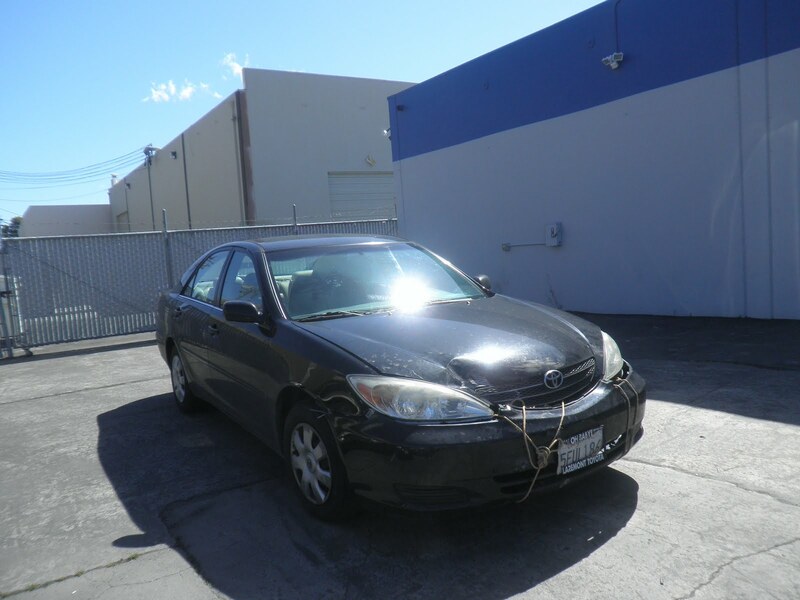 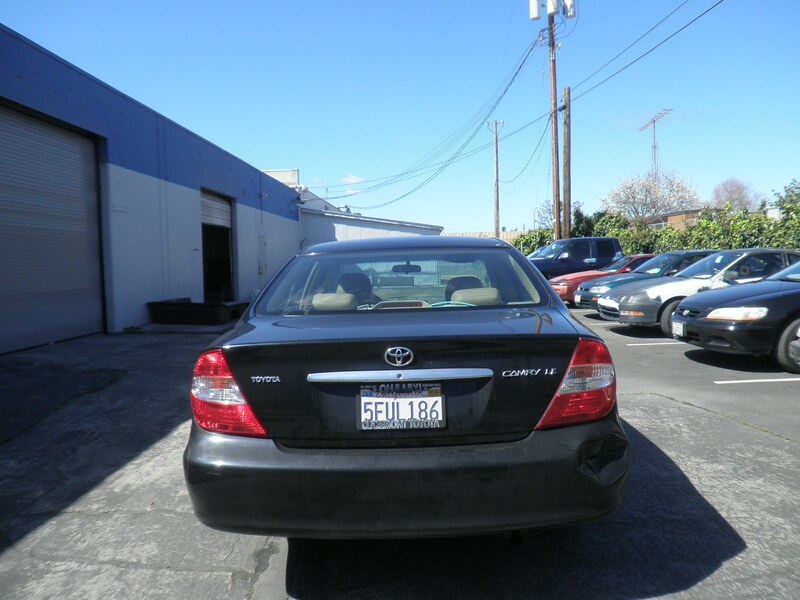 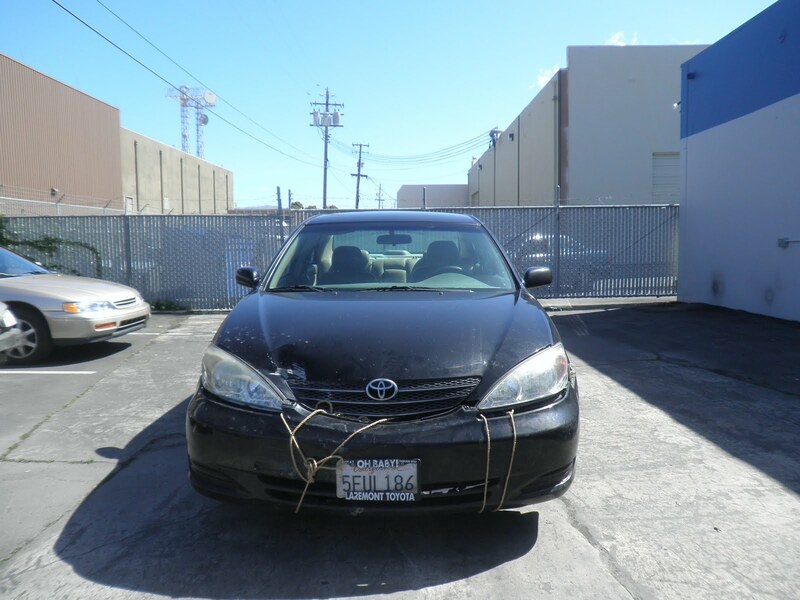 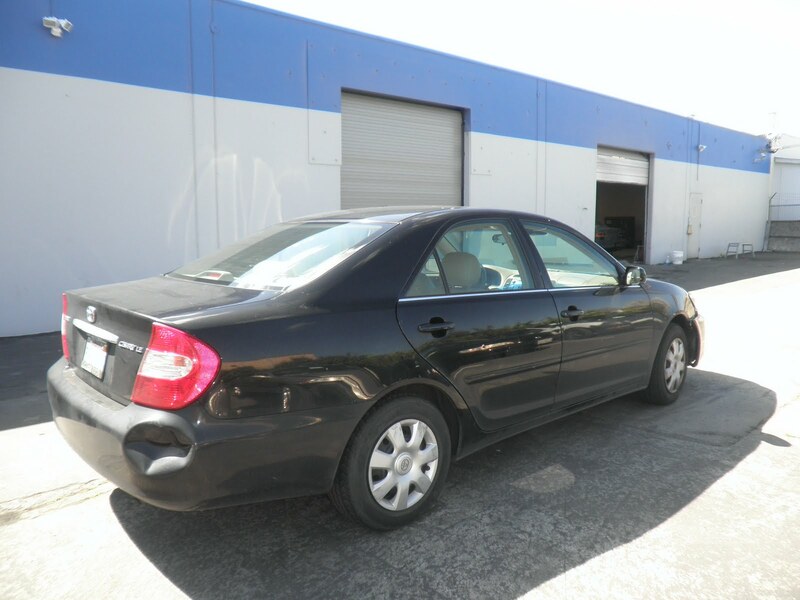 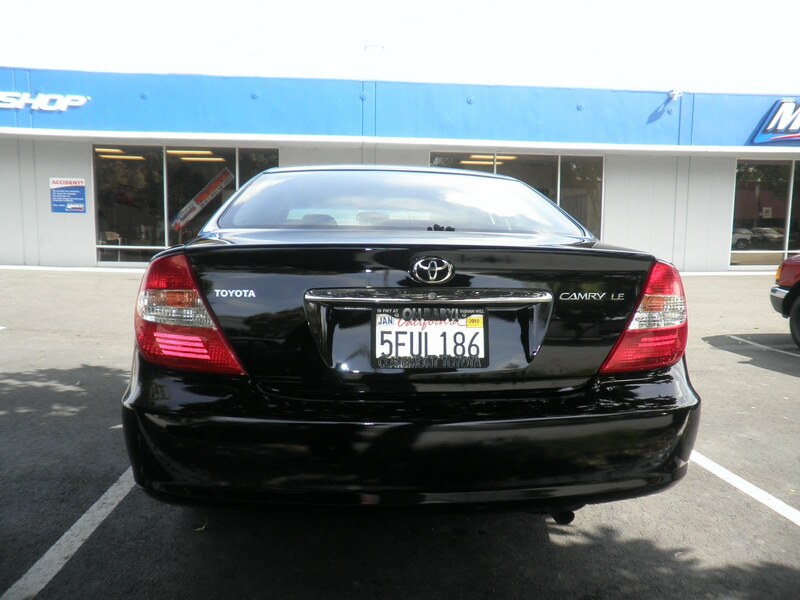 Today's Car of the Day is a 2004 Toyota Camry that came in need of auto bodywork and paint. 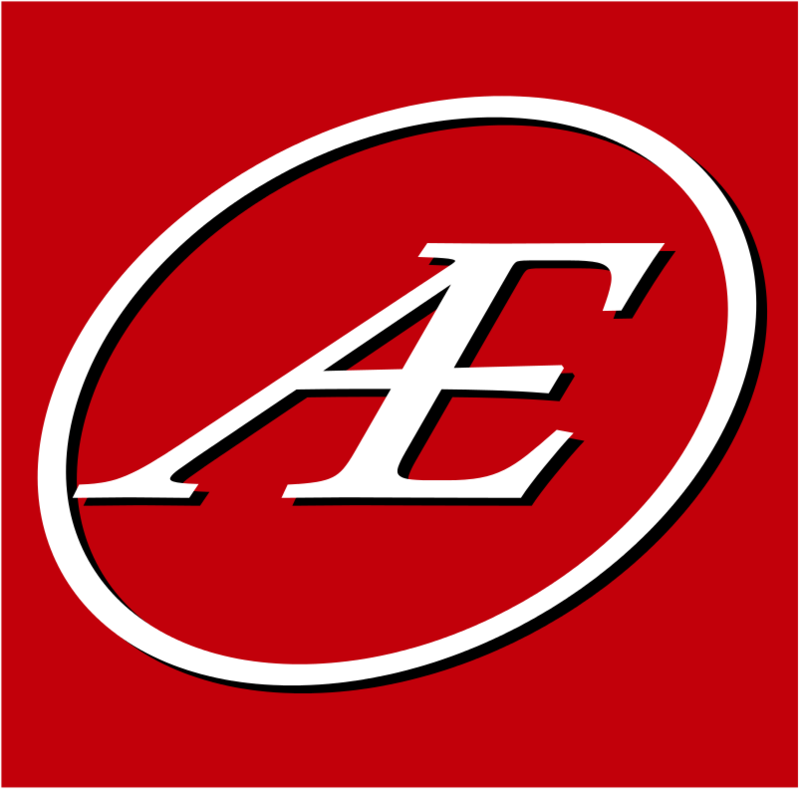 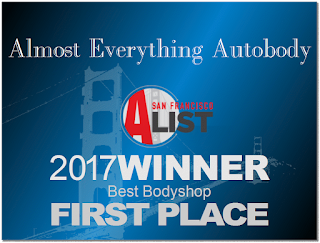 Almost Everything replaced hood, hood latch and support, front bumper absorber, front bumper filler, front bumper brackets, front bumper cover, front grille assembly and rear bumper cover. 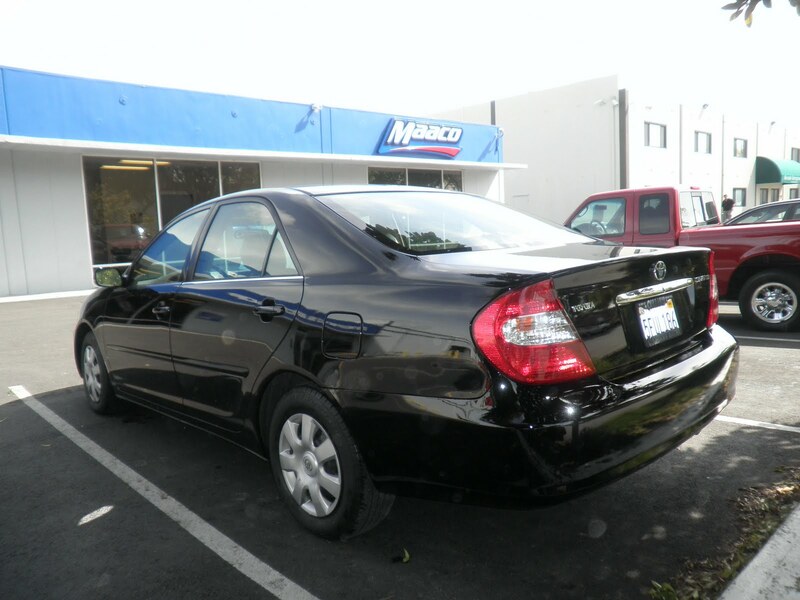 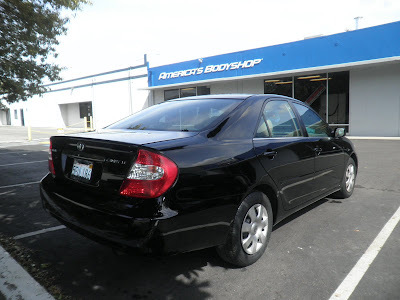 Almost Everything also repaired a dent on left quarter panel and a ding on left rear door. This customer decided to paint the entire car with our Presidential paint service and add Integrated Clear Coat on the paint. 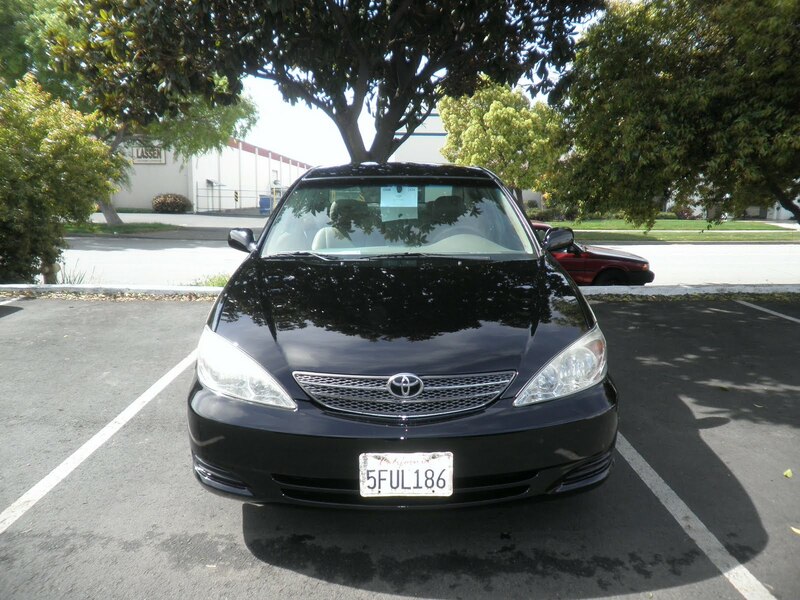 Almost Everything also restore this car yellowed headlights to improve night time safety.